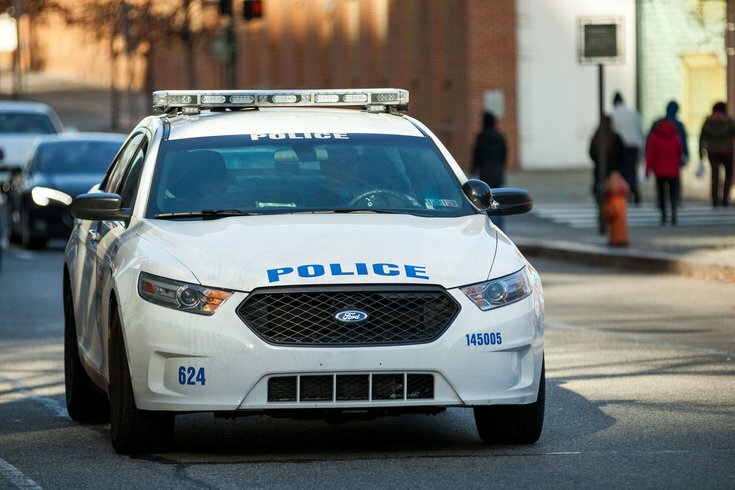 Lower Merion Township police will be stopping drivers at sobriety checkpoints, and roving patrols will be looking for drunk drivers starting Friday, March 13, through Tuesday, March 17, as part of a national crackdown on impaired driving. The crackdown also happens to coincide with St. Patrick's Day, a traditional drinking celebration. The number and locations of the checkpoints were not announced. Township officials said the effort is being funded through a state Department of Transportation grant and is "one of many tools utilized to increase public safety through increased awareness created by high profile enforcement."